Achim has more than 20 years of experience in the Aviation IT industry. He joined Munich Airport in 1997 as Software Developer and System Architect. During his career he held various positions and managed many successful landmark projects at Munich Airport. In his current role as Head of Aviation solutions, Achim is responsible for a team of Solution Managers and System Architects, managing all Aviation, Baggage and Ground Handling IT Solutions at Munich Airport. 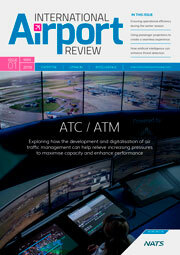 He has detailed knowledge of Airport operational processes (Airside, Landside and Ground Handling). 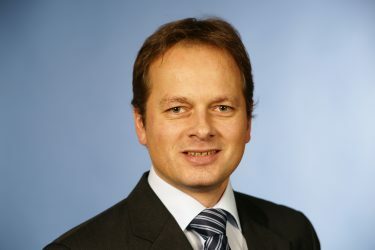 Achim holds a university degree in Mathematics from Technical University of Munich.